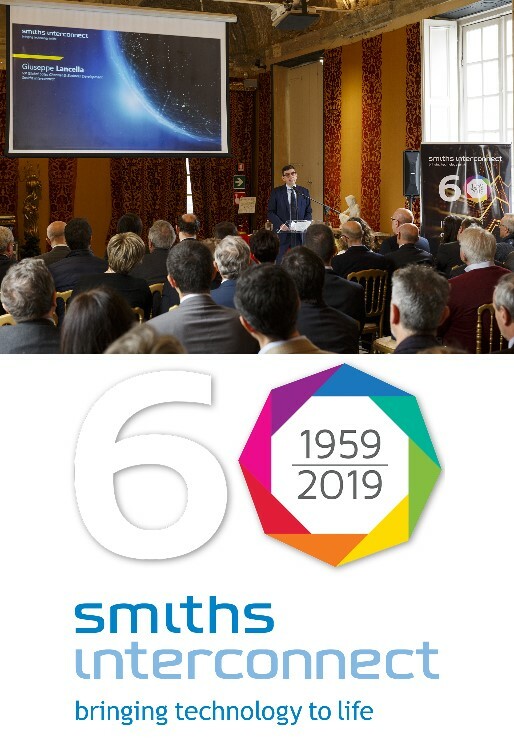 On March 7th Smiths Interconnect celebrated 60 years of activity at its Genoa site during a ceremony held at the Palace of Prince Andrea Doria, one of most sumptuous historical buildings in the city of Genoa. The ceremony was attended by employees, customers, suppliers, business partners, research institutes and local institutions, including representatives of the Municipality, the Unions and the Association of the manufacturing and service companies in Italy (Confindustria). It was a great opportunity to celebrate the foundations of the company, that was established in 1959 under the name of CONNEI (Connettori Elettrici Industriali) to introduce the hyperboloid contact technology in the connectivity solutions offered to the Italian market. A long journey has seen the small, high technology company of 1959 develop into the global provider of connectivity solutions of today, following the acquisition by Smiths Group plc in 1995, and the name change to Hypertac in year 2000.